Bicycle Utopias investigates the future of urban mobilities and post-car societies, arguing that the bicycle can become the nexus around which most human movement will revolve. Drawing on literature on post-car futures (Urry 2007; Dennis and Urry 2009), transition theory (Geels et al. 2012) and utopian studies (Levitas 2010, 2013), this book imagines a slow bicycle system as a necessary means to achieving more sustainable mobility futures. Scenario building to anticipate how cycling mobilities will look in the year 2050. A critique of the system of automobility and of fast cycling futures. An investigation of the cycling senses and sociabilities to describe the type of societies that such a slow bicycle system will enable. 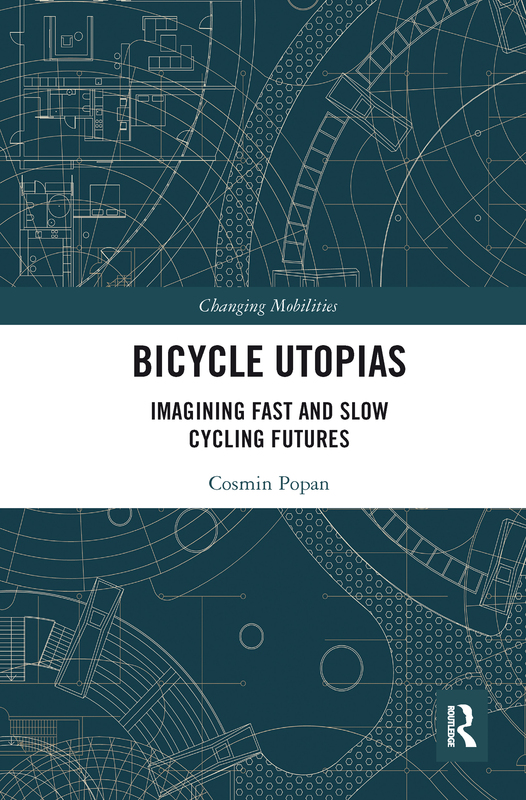 Bicycle Utopias will appeal to students and scholars in fields such as sociology, mobilities studies, human geography and urban and transport studies. This work may also be of interest to advocates, activists and professionals in the domains of cycling and sustainable mobilities.